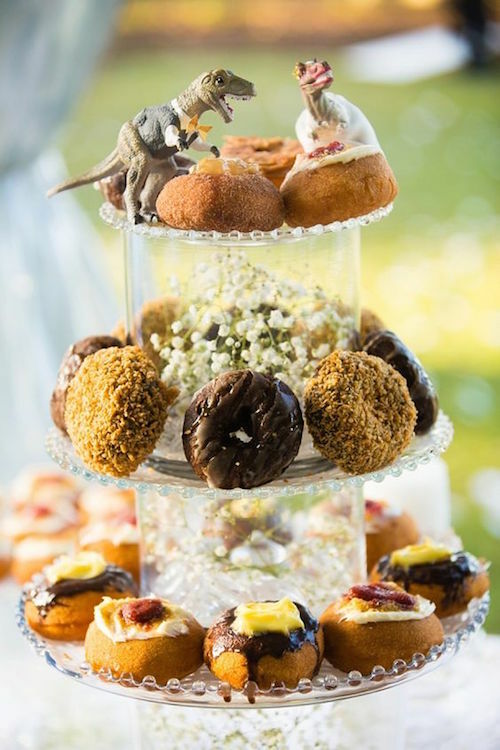 Mouthwatering Ways to Display Doughnuts At A Wedding: A Donut Miss! 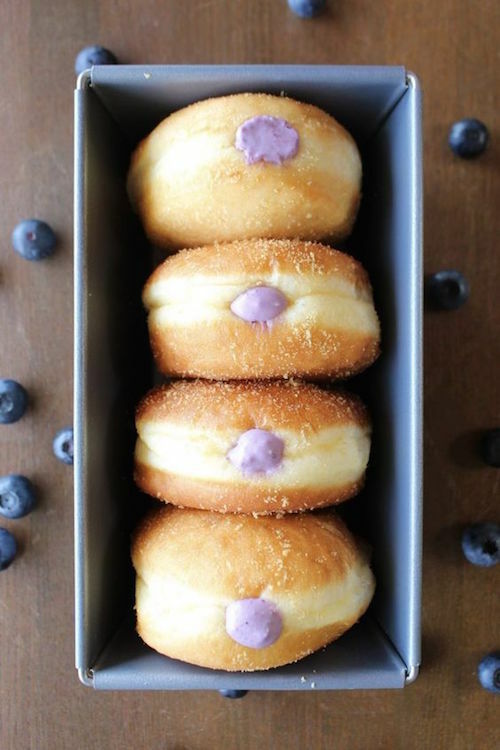 Doughnut walls, doughnut cakes, doughnut bars and even doughnuts as wedding favors! 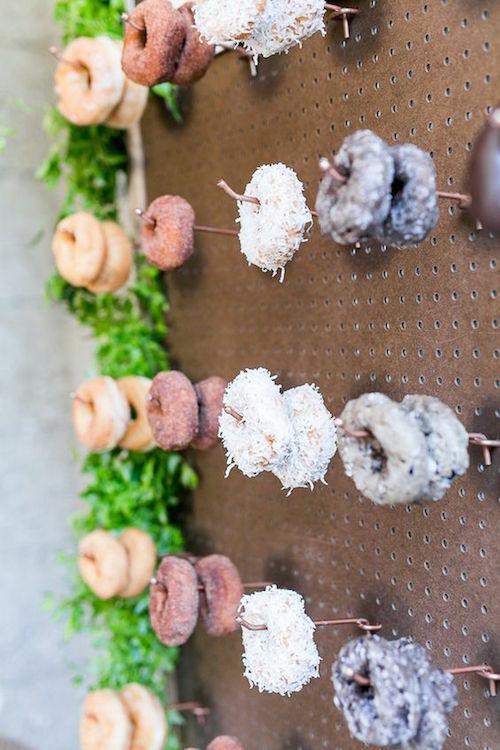 Let’s explore these mouthwatering ways to display doughnuts at a wedding! 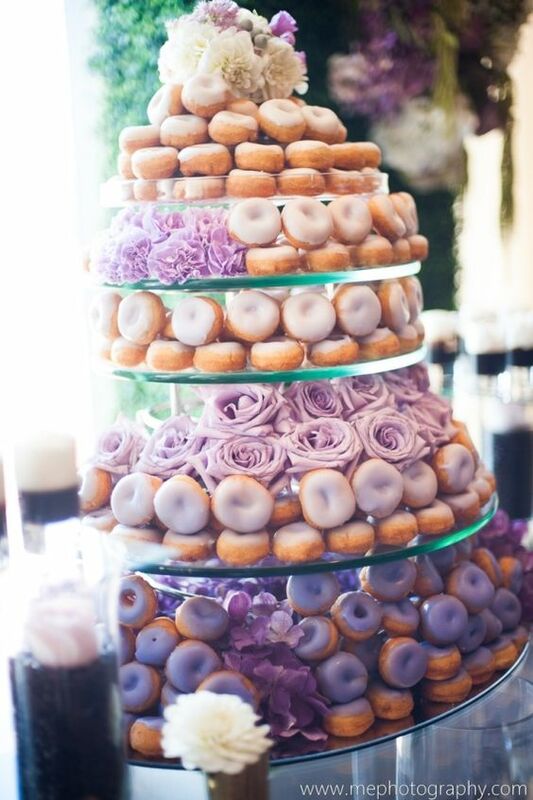 Discover the many ways to display doughnuts at a wedding! 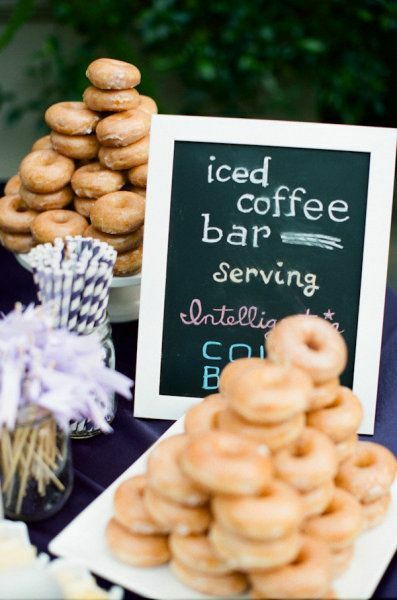 Iced coffee and donut bar for an outdoor wedding. 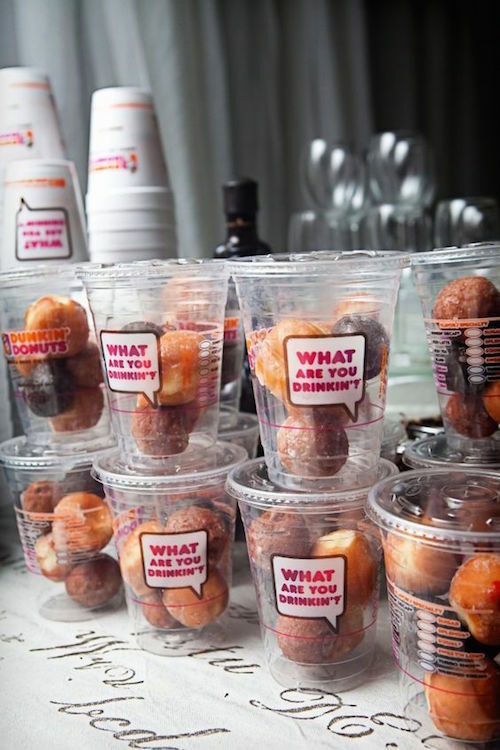 You can do a hot chocolate and chocolate milk station with donuts instead. Arguably the best part of this wedding trend is that doughnuts are inexpensive compared to fancily decorated cakes. Regular glazed yeast doughnuts cost $9/dozen on average. And much less than that at my local supermarket bakery. 😉 Not bad when you are trying to feed dessert to hundreds of people. 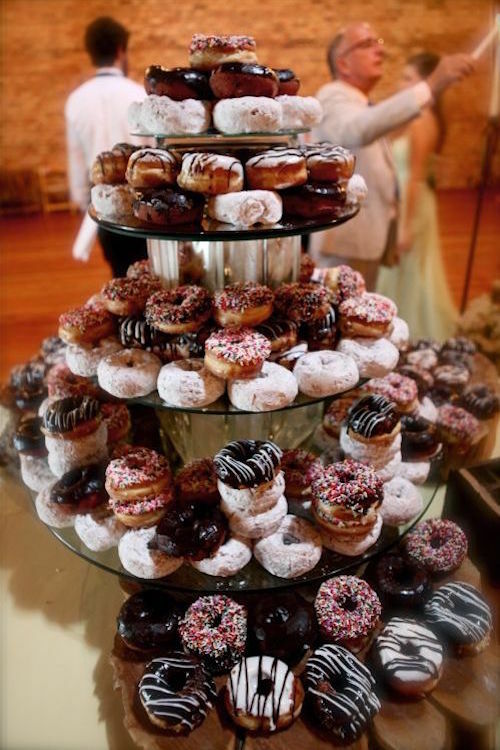 If you are unimpressed by the price, think of all of the ways you can serve and display doughnuts at a wedding. 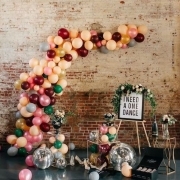 They are a versatile addition to any celebration seeing as they can be displayed as a wall, tower, cake, or as a favor. Let us show you all the ways wedding doughnuts can impress (and please) your guests. A wall of doughnuts- that’s right. Sorry, brides. It’s going to be hard for you to be the center of attention with one of these around. 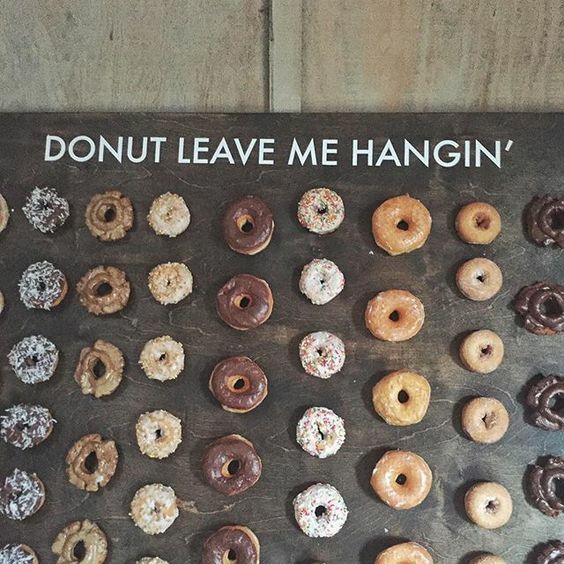 Whether it’s a pegboard wall of doughnuts or a cute display of the bride and groom’s initials, can we all agree that these should be mandatory at weddings now? Take advantage of some wooden shelves to accommodate your doughnuts for the most fabulous and rustic doughnut wall ever! 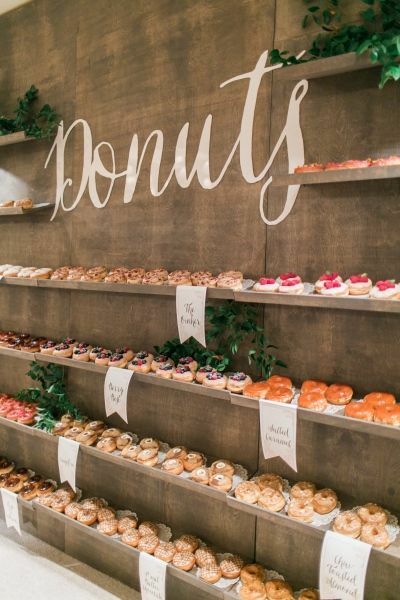 Doughnut Walls The Next Big Thing At Weddings. Photo: Troy Grover Photographers & Donuts from Donut Snob. Take advantage of some wooden shelves to accommodate your doughnuts for the most fabulous and rustic doughnut wall ever. Perfect for the late night munchies and being the latest (and super affordable) rage in weddings, doughnut walls are a must on yours. You donut want to miss this! 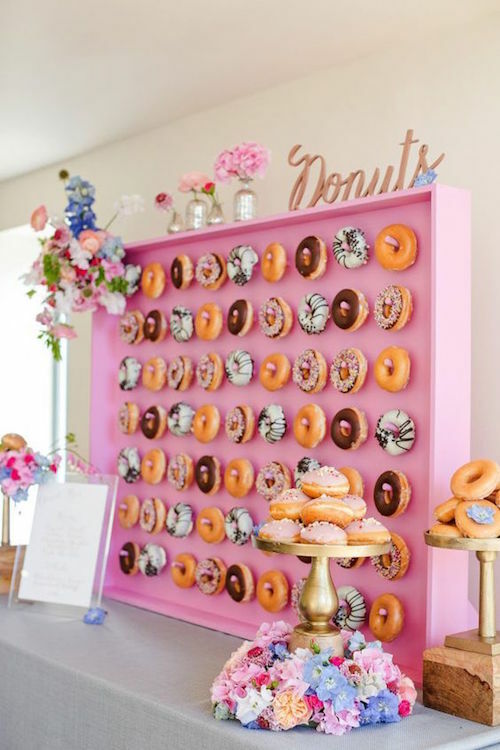 Perfect for the late night munchies and being the latest (and super affordable) rage in weddings, doughnut walls are a must on yours. You donut want to miss this! Don’t want to hang doughnuts on a wall for all to see? That’s ok. They are equally as delicious when served on a bar. You can make an ode to doughnuts by building them into a tower. 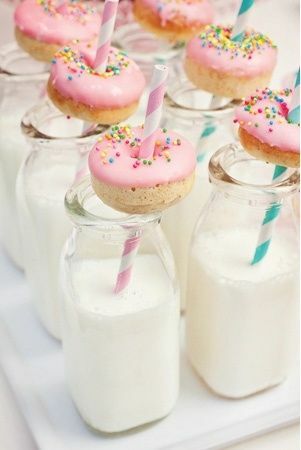 Pile them up with a ring toss or serve them with cute milk bottles and a straw or with plain delicious coffee. It will certainly warm up your guests tummies! 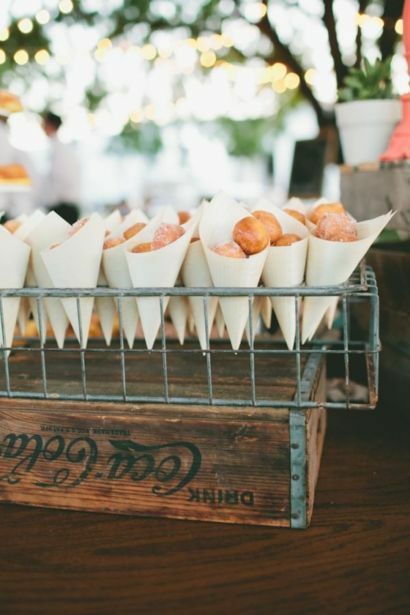 Setup a doughnut stand next to the dance floor with lots of napkins to clean up the glazed sticky fingers to keep your guests energized. 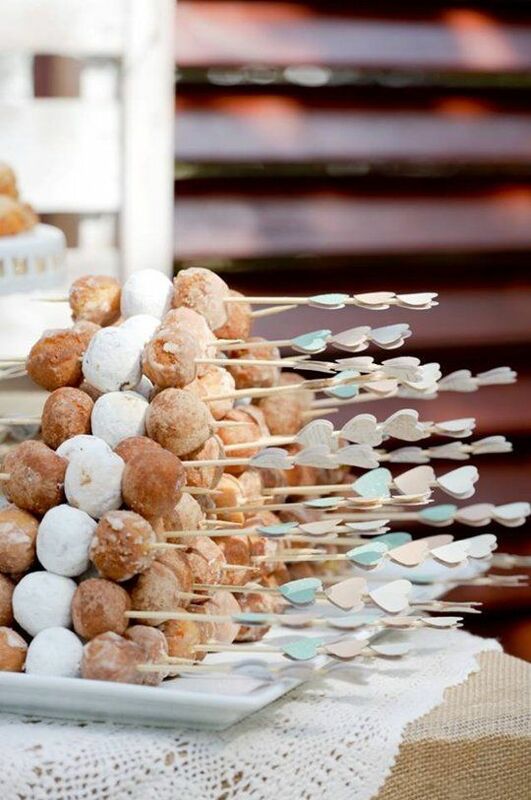 We love the arrow shaped wood holding skewers of doughnut holes. Not to mention lovely glazes you can dip them in! 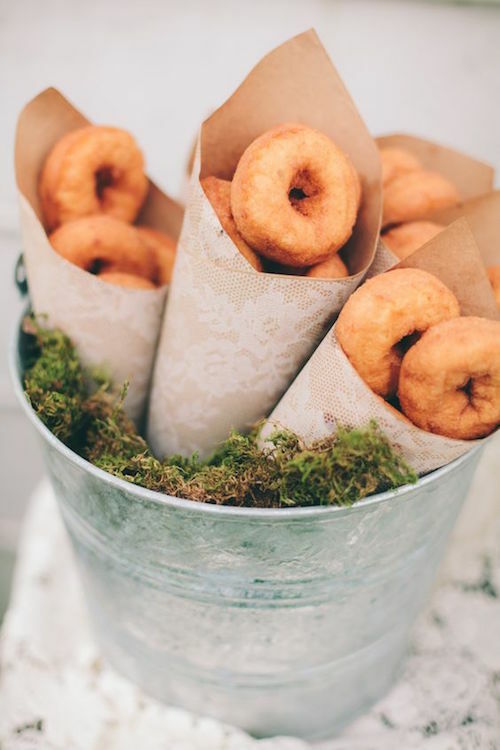 Fun ways to display doughnuts at a wedding: These delicious rings of fried dough are so good we feel they deserve a fête all their own. On top of that, doughnuts can keep fresh for up to two days at room temperature. Let’s start decorating! And let’s not forget about those tiny bites of sugary heaven: doughnut holes. Like any sweets addict knows, you must not let any part of the doughnut go to waste. 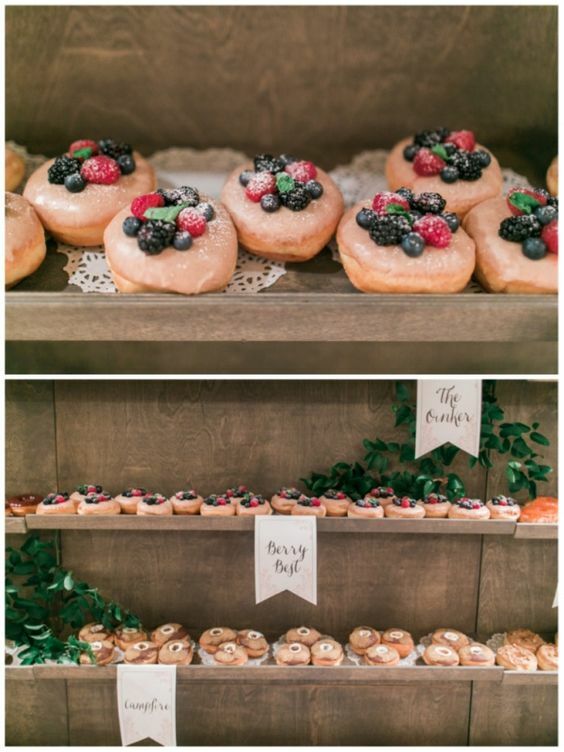 Pair them up with toppings and syrups and the wedding doughnut bar is complete! A simple and beautiful coffee and doughnut display table idea from The Barn at Twin Oaks Ranch. Doughnut Wedding Cakes: Delicious, Stunning & Affordable! 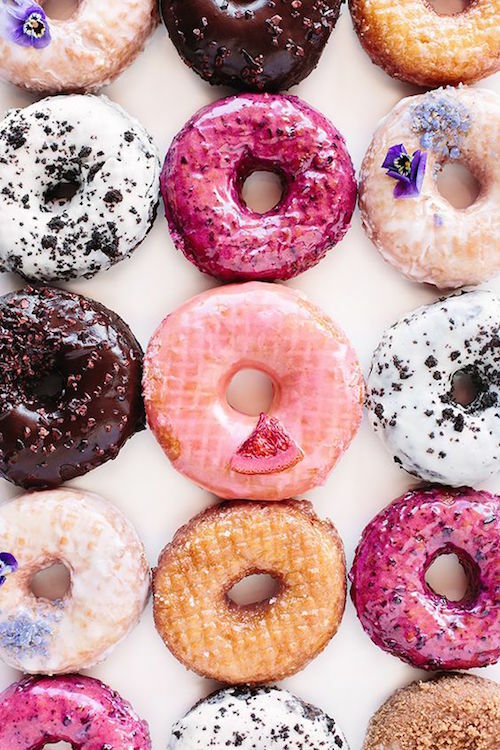 Do you love doughnuts enough to make them the main event? 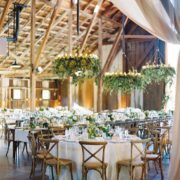 While some brides use doughnut walls or bars as side decorations, other brides love doughnuts to give them the center stage. And why shouldn’t they? Anyone who’s attended a wedding has had enough cake and buttercream frosting to last a lifetime. 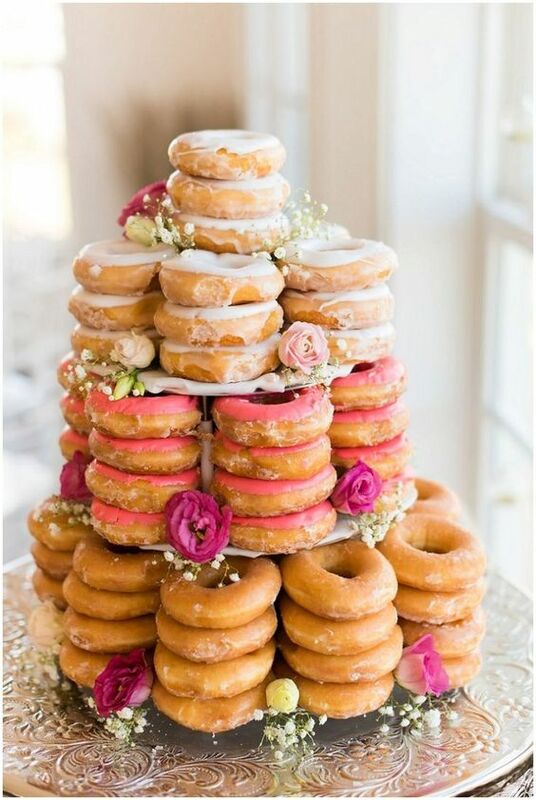 Serving a wedding doughnut cake tower will make guests remember your wedding for years to come. They make cake doughnuts for a reason, people. And we can’t think of reason better than this. Scrumptious vintage doughnut wedding cake. Add frosting, roses, baby’s breath and some greenery. 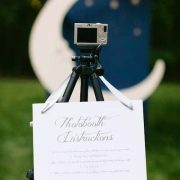 Photo by Emily Sacra Photography. Or maybe we can. 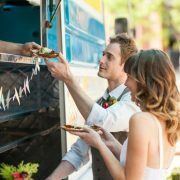 They can match your wedding colors and wedding style because of their huge variety of flavors. Who wouldn’t want to indulge their sweet tooth in but flavors like strawberry peppercorn, chocolate with pretzel sprinkles, and sea salt and bourbon maple? 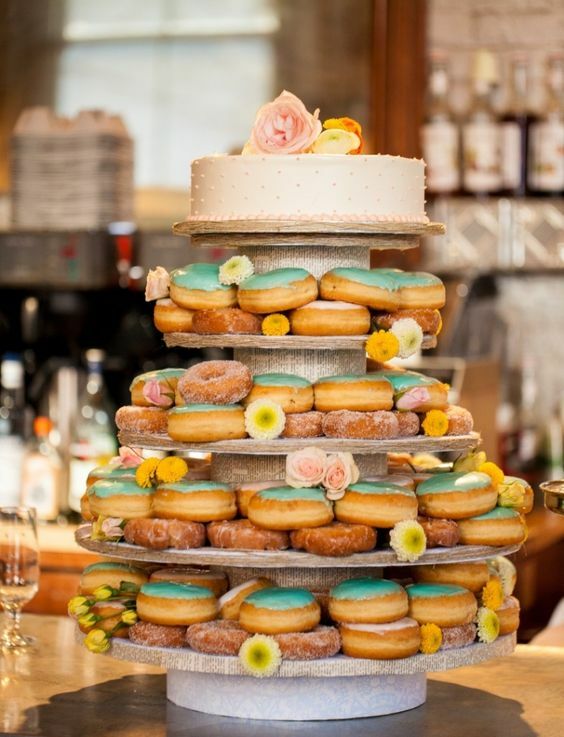 Donut cakes are becoming more and more popular for weddings! Match them to your theme with colored frosting. Photography: me photography. Check out these unforgettable chocolate fountain ideas for weddings! Not only are these doughnut wedding cakes super memorable but they are more affordable too. 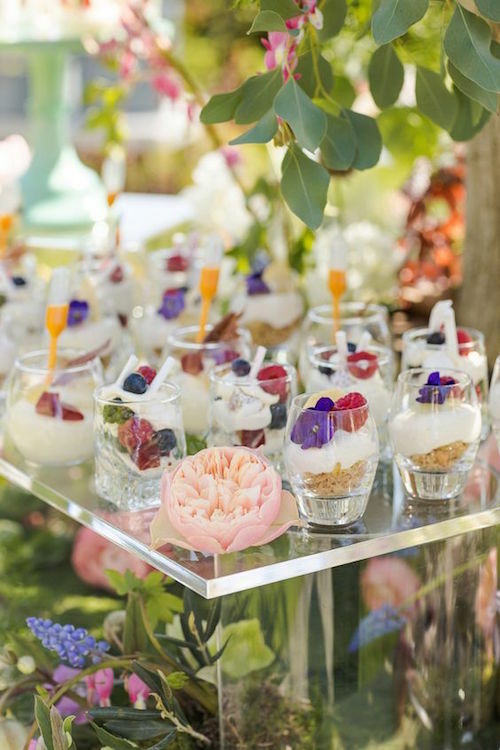 When the national average cost of a wedding cake is US$466+ and if it’s in New York or California, we should be budgeting an average of US$1,200+ on the low end, this yummy alternative is appealing in more ways than one. 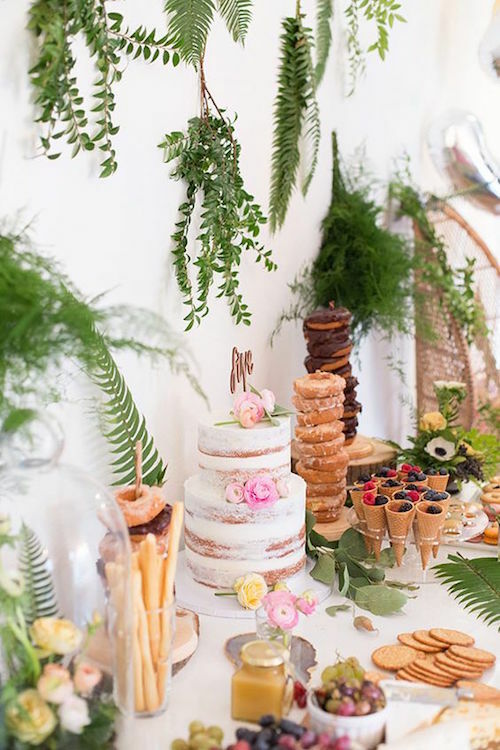 No matter how you choose to present them, you can be sure that serving doughnuts instead of a traditional cake will make your wedding just a little more memorable. A mix of traditional and funky with this doughnut wedding cake captured by Ashlyn Dawson Photography, Toronto Ontario. Perhaps you don’t want to make doughnuts the center of attention at your wedding. That’s why doughnuts as wedding favors will be a “hole” in one. 🙂 Every guest will appreciate having a midnight snack. It will leave their sweet tooth satisfied as they drive home, especially for those that have danced the night away. A wedding favor your guests will truly appreciate and won’t cost you an arm and a leg. Great for pictures too!! 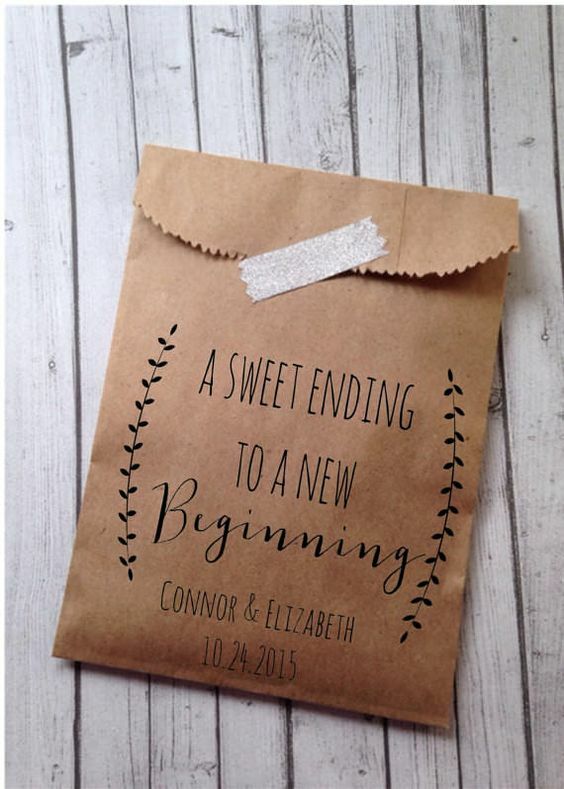 Paper bags from Details on Demand for your guests to bag their own doughnut wedding favor. 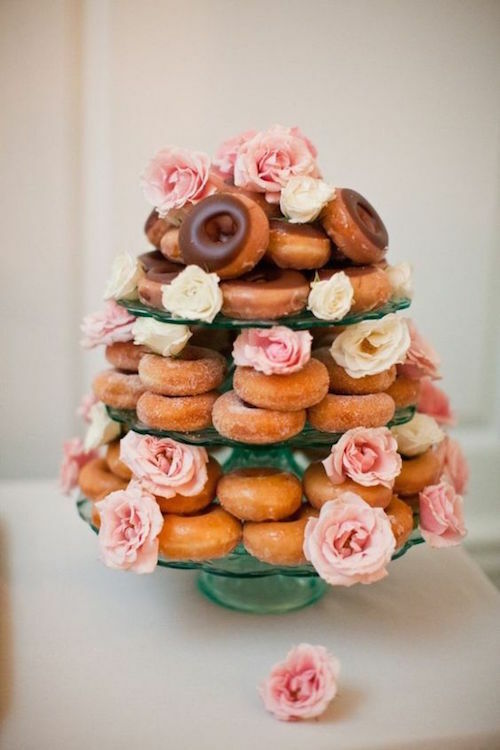 Want our tips for ways to display doughnuts at a wedding? Head to the blog! A pegboard wall of donuts! Now this is an affordable, fun and original idea! Who said you have to have cake anyway? 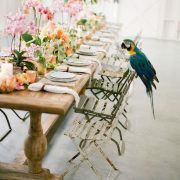 What an elegant little wedding treat! 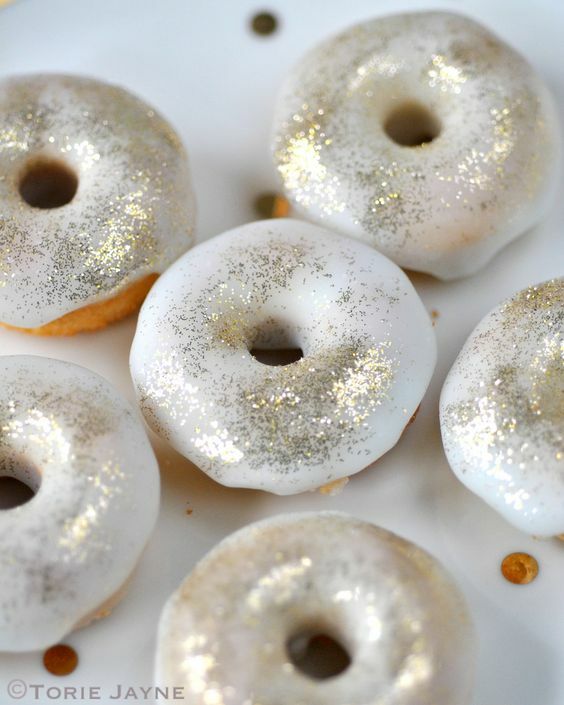 Gold glitter doughnuts! Gluten free, mint choc chip doughnut recipe. Photo by toriejayne. 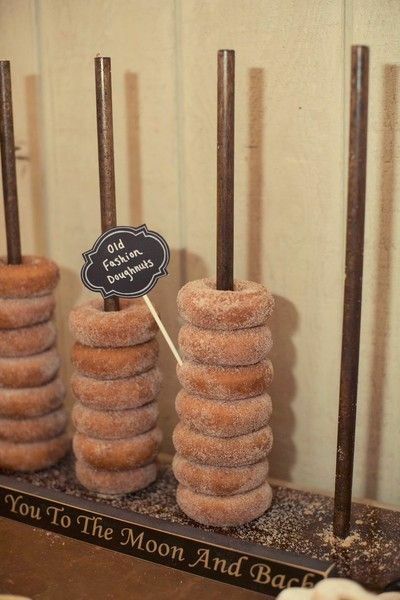 Elegant and old fashioned way to display doughnuts at a wedding. New York Vineyard Wedding. Photo: Alexis Stein Photography. 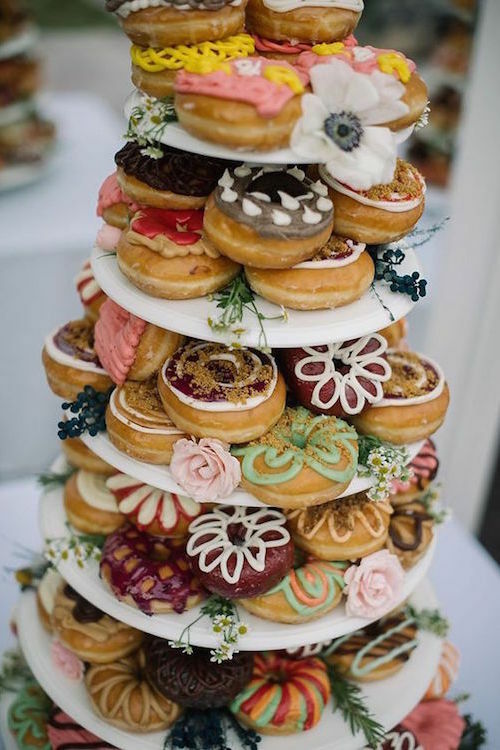 This is such a great way to display doughnuts at a wedding. I wanted to do some sort of dessert bar but I wasn’t sure how. 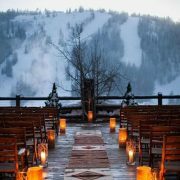 I planned on using catering / the food my event center provides but I think this could definitely be a better option. I just need to find a good donut spot in Sonoma County! Thank you for sharing!